After his violent, bloody war with Jason Knight (watch it here) in the main event of last night’s (Sat., April 6, 2019) Bare Knuckle FC 5 from the Mississippi Coast Coliseum in Biloxi, Miss, Artem Lobov has his next fight lined up. And it’s no surprise that Lobov vs. Paulie Malignaggi will be going down soon. The promotion confirmed the grudge match between the two heated rivals will take place at an upcoming Bare Knuckle FC event on June 22. Official details of the card will be revealed in the coming weeks. Lobov was promised a match-up with former boxing champ Malignaggi if he was able to get past Knight. He did so, but based on the gruesome photos of both fighters, it wasn’t easy. 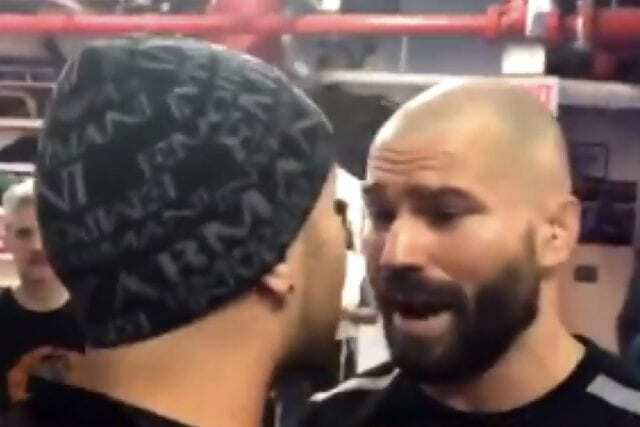 Lobov will now heal up and move on to his desired feud with Malignaggi. 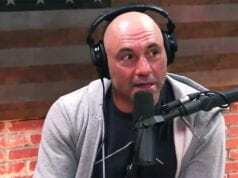 The two have a long history dating back to Malignaggi’s time spent as a sparring partner for Lobov’s good friend Conor McGregor. The outspoken boxer became embroiled in an online feud with McGregor himself after ‘The Notorious’ claimed to have dropped him in sparring. The infamous Irishman was preparing to face Floyd Mayweather in their August 2017 match-up. Malignaggi has since campaigned hard for a fight with McGregor to no avail. That fight is unlikely to ever materialize, but he’ll get the next best thing in Lobov. The grudge was sent into overdrive when Malignaggi slapped Lobov at a BKFC media event in New York City last week. Bare Knuckle FC is receiving a ton of attention for the five-round war Lobov and Knight put on. 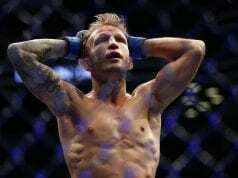 The fight is undoubtedly their most-watched bout ever and could propel the promotion into future successes involving former UFC athletes like Lobov. The lead-up to Lobov vs. Malignaggi is sure to be a good one, so stay tuned.